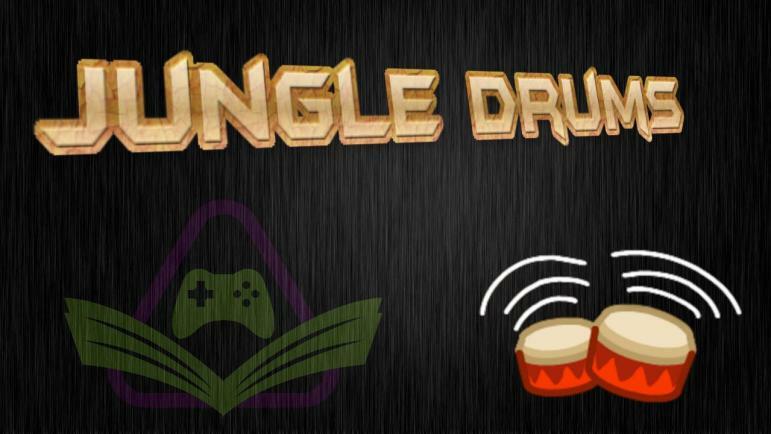 JungleDrums host, AcuteJungle66, is joined by Gimboid and SergeantJay as they delve into this weeks’ gaming/tech news! Razer is going public, Anthem footage faux pas, PS5 confirmed, AMD RX Vega benchmark leaks, and more! Razer, the video game company that that does not actually make games, is going public. The California-based company will sell shares of their stock on the Hong Kong Stock Exchange, rather than the Nasdaq or NYSE. As the company originates from Singapore, this appears to be relatively logical; add in the fact that the Asian market represents the largest demand for eSports, and it becomes even more clear why Razer has made this choice. The official PlayStation YouTube channel made an interesting, if not bewildering, decision to post some Anthem footage. It did not take long for fans and critics alike to notice something fairly striking with this footage however. The video was clearly the in-engine footage shown at E3 running on Xbox One X, but with poorly Photoshopped PS4 buttons! The video has subsequently been removed, but there is still plenty of screen-captures of the slip-up floating around the internet. The Playstation 5 has been confirmed by Sony! Shawn Layden (President and CEO of Sony Interactive Entertainment America) spoke relatively openly about a next-generation successor to the PS4, but commented that it will ‘probably be some time’ before it is released. Meanwhile, the usual speculation has erupted all over the internet; with several industry insiders commenting that a 2018 release is very likely. Is this move in direct response to the Xbox One X? Or just the realisation of Sony that the PS4 Pro was found wanting? The AMD RX Vega is around the corner and already conflicting reports about performance are surfacing all over the web. AMD’s new flagship video card was rumoured to decimate the competition, but some of the leaked benchmarks do not necessarily support this claim. Regardless of the ‘leaked’ performance, the specifications of the reference card look impressive. Tom Clancy’s The Division is about to receive update 1.7, which brings several new features to the game. One of the key features that fans have begged for since launch has been the ability to re-customize their character. 1.7 is finally making this a reality. But is 1.7 just a ‘quality of life’ patch, or is the player-base going to get some new challenges and loot as well? Digital Extremes reveal extremely detailed drop rates for loot within Warframe. Several publishers in recent months have revealed the drop rates for their games in order to comply with Chinese Law; but not to the same extreme as DE, which has posted an incredibly detailed list of the drop rates for nearly every single item in the game. This information certainly changes the game for avid Warframe players, as the fan wiki will no doubt be updated with this information in the near future. Valve and Samsung have collaborated to bring Steam Link functionality to Samsung Smart TVs. Whilst the app is still in the beta stage, it apparently works quite well. The thought of being able to play PC games in your living room without the need for a console or set top box is certainly appealing, provided the performance is there to make the experience enjoyable. Currently the beta app appears to have a few gremlins, but hopefully these issues are ironed out and we start seeing the Steam Link app on our own televisions in the near future.